If you're ready to dive deep into creating a life of intention, focus and happiness, schedule a complimentary discovery session. You'll leave with a new insight, perspective and possibility and we'll know if working together is right for you. 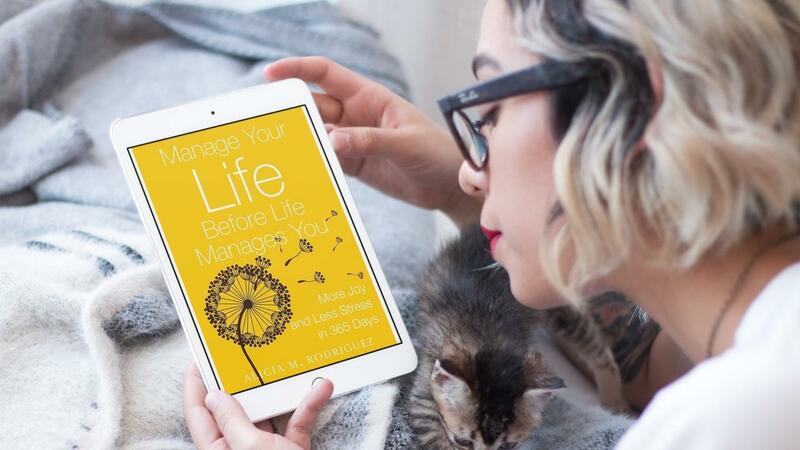 Get 365 bite size daily inspirations and practical tips from Alicia Rodriguez, writer, storyteller and catalyst for personal growth. Designed for busy people who want more calm and focus in their lives.